Capricorn Facts #001 | Capricorn Life - Capricorns Rock! 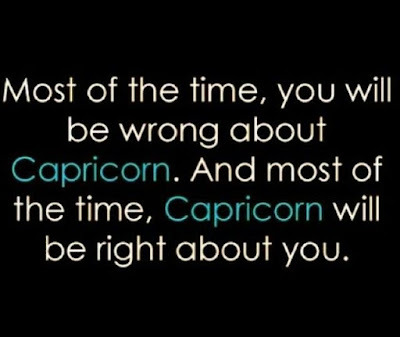 Most of the time, you will be wrong about Capricorn. 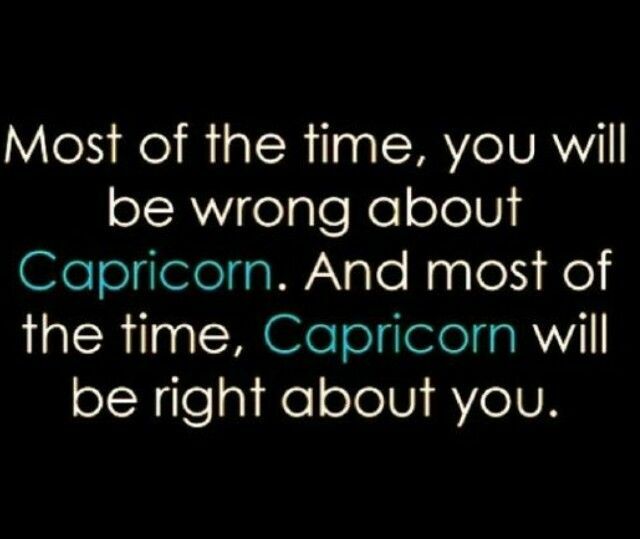 And most of the time, Capricorn will be right about you.